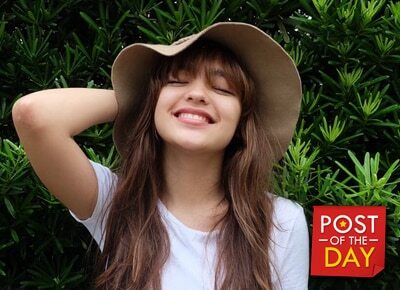 Young actress Andrea Brillantes turned her fan girl side mode on after Hollywood reality star Kylie Jenner noticed her on Twitter during late Monday evening. 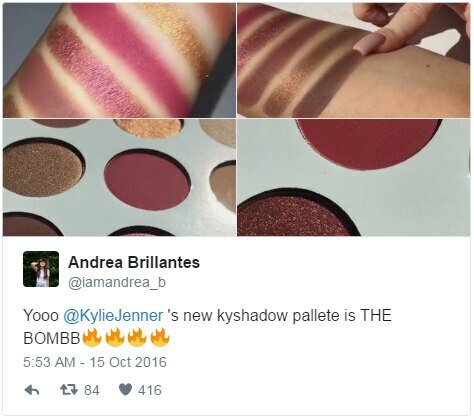 Kylie acknowledged Andrea when she posted her newly purchased eye shadow palette from the former’s globally popular makeup line. 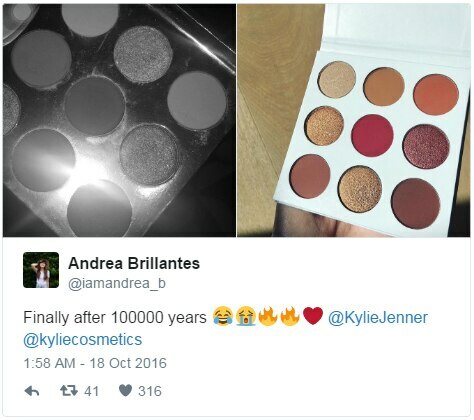 Andrea is a makeup aficionado who has long admired the socialite primary. The teen star candidly shared in a past interview that she probably likes Kylie due to her resemblance with a Bratz doll, since she’s an avid a collector of those dolls ever since.